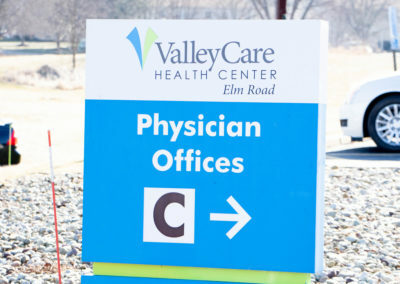 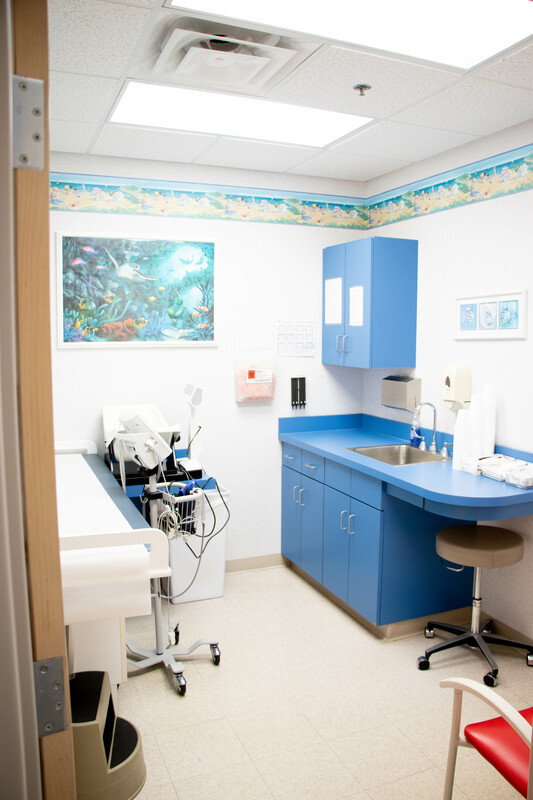 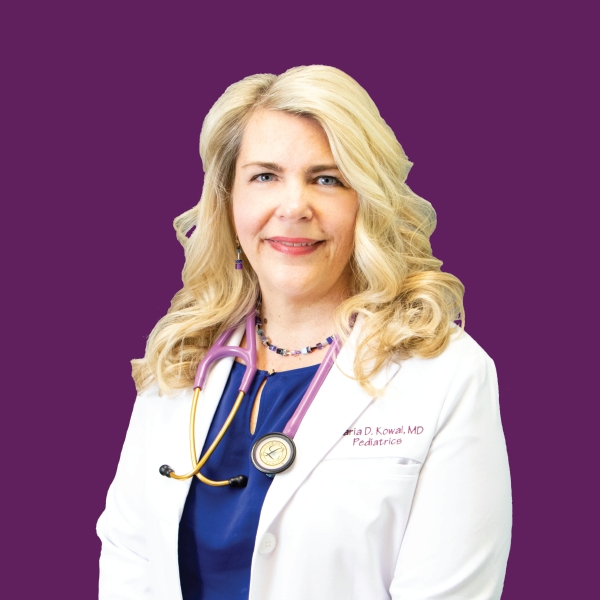 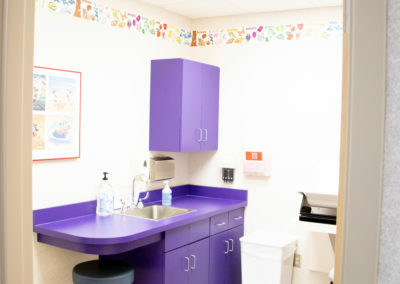 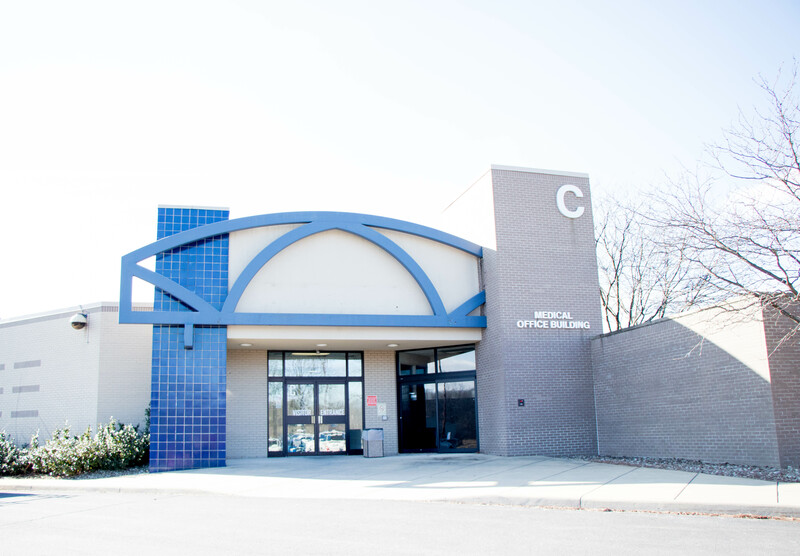 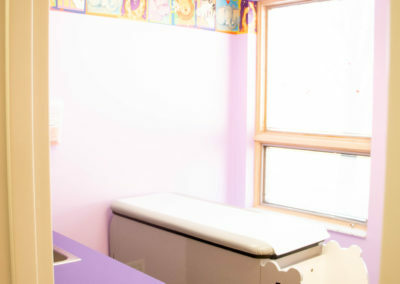 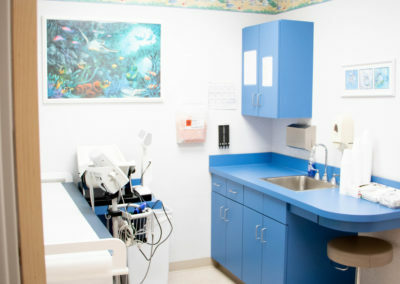 ONE Health Ohio’s Cortland location, Premier Care Pediatrics, is a Health Center that provides pediatric healthcare services. 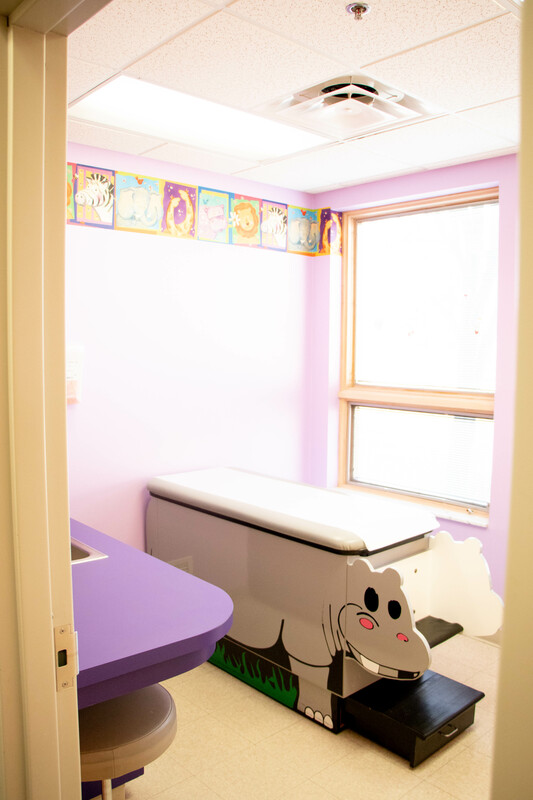 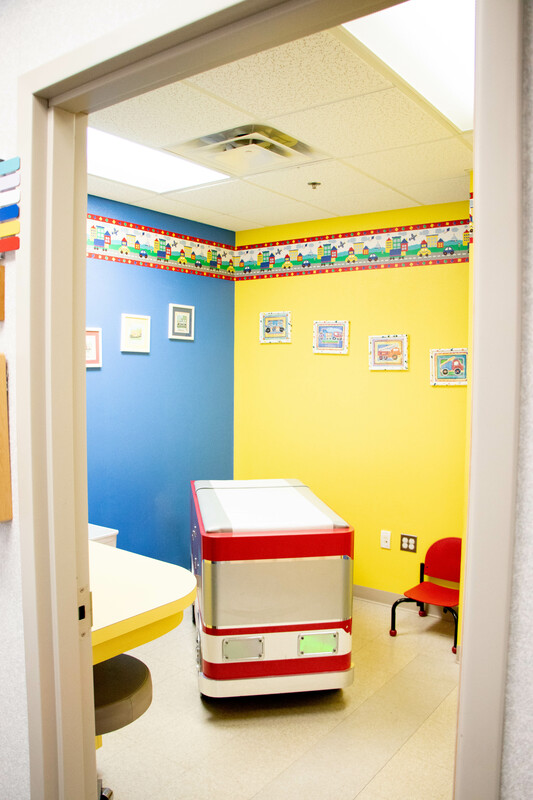 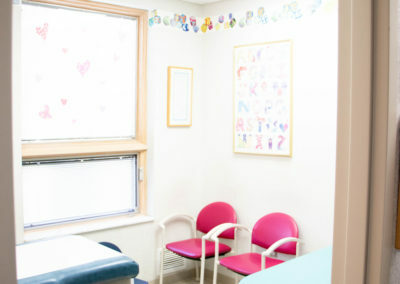 At Premier Care, we specialize in caring for your child from birth to adolescence. 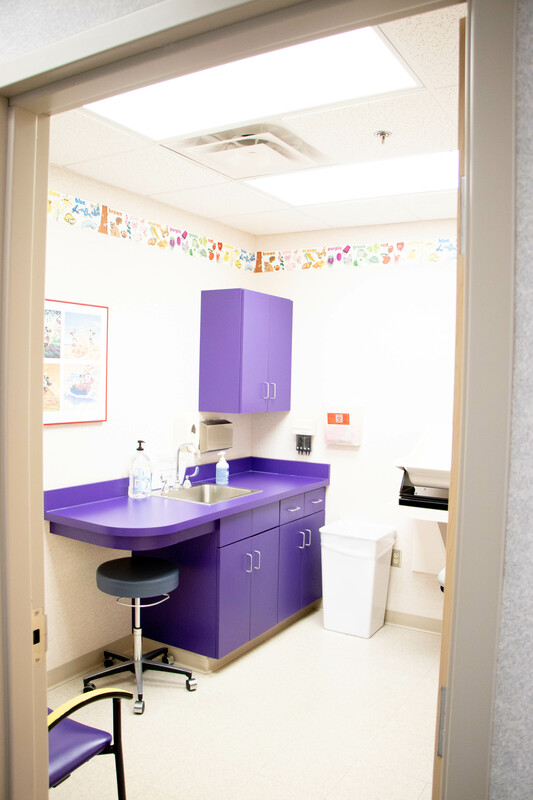 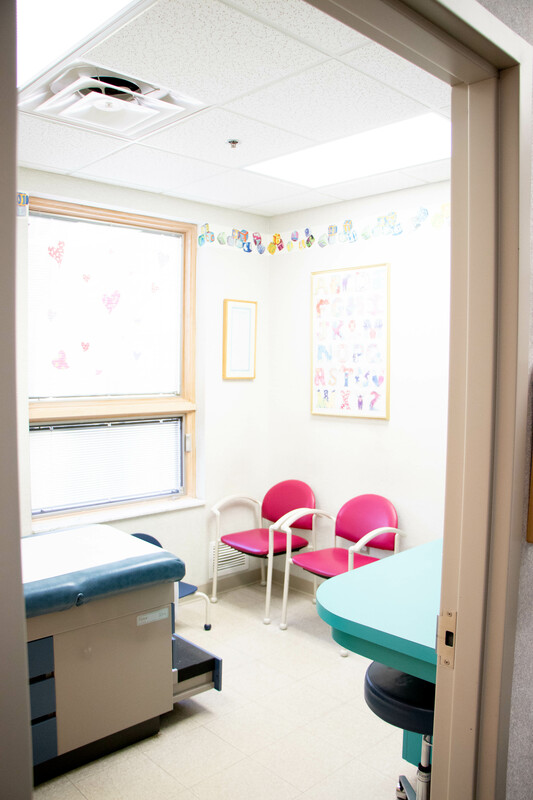 We know you want the best for your child, that’s why ONE Health Ohio strives to provide the highest level of child-focused, quality care! 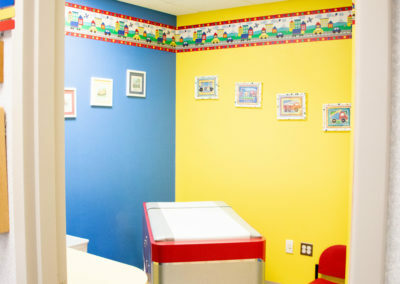 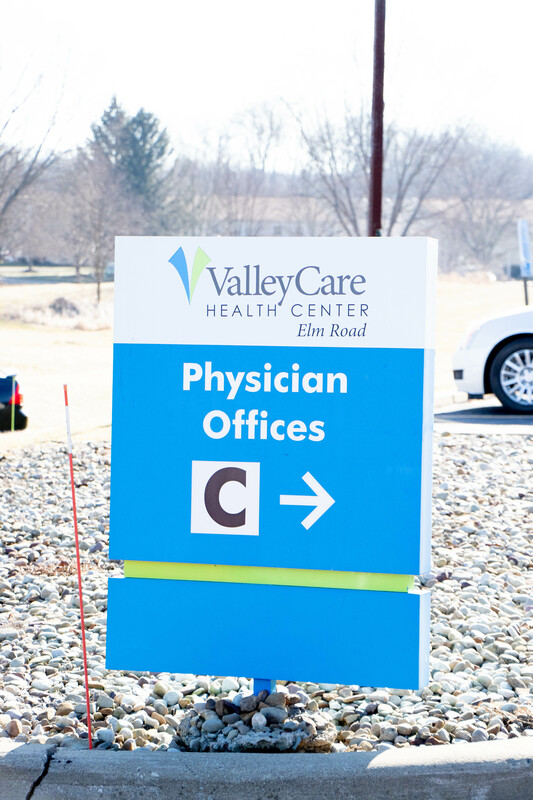 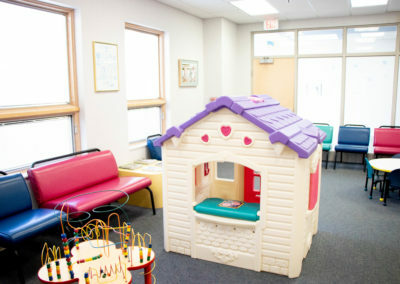 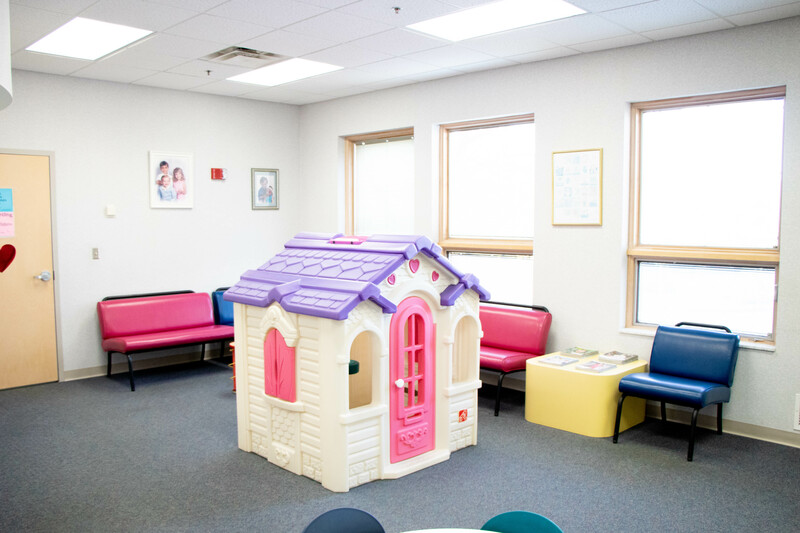 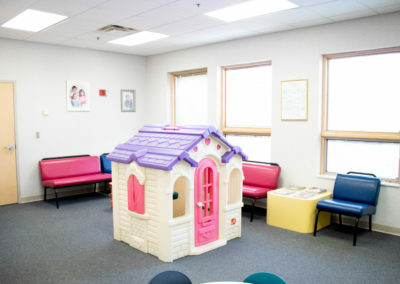 Premier Care Pediatrics is located at 2642 State Rte 5, Cortland, OH 44410 (Physician Offices Building C). 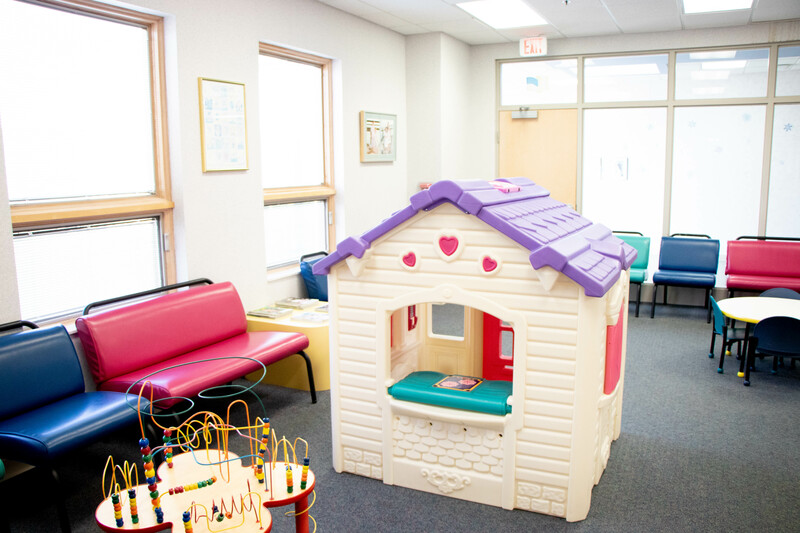 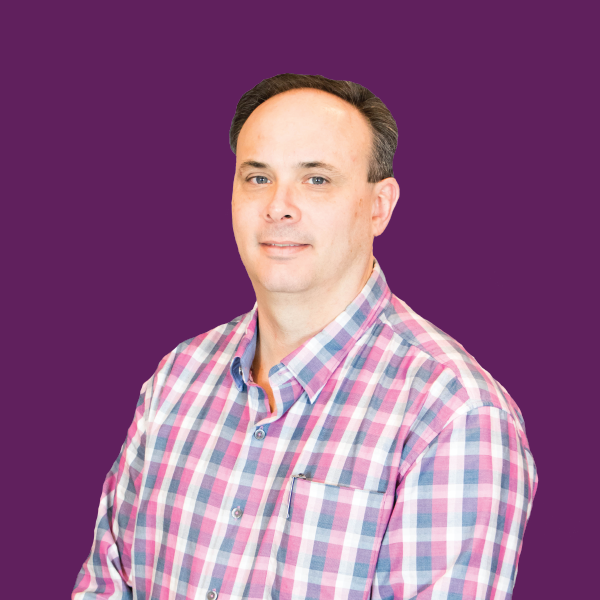 To schedule an appointment, please contact us at 330-841-5500.